We use webcams normally for just video chatting with someone or to just take a temporary selfie to upload to our favorite social medias. At least, that's how I used mine for the past years and they had no other use. In fact, my webcam remained idle at my desk for the past two years. I haven't used it since until I came across something interesting that did put my webcam into good use. Not just the desktop one but my laptop's inbuilt one also found great use since my discovery. Flutter is the name of the piece of software that put your webcam into some good use. Before we get to its function, Flutter is an app developed by an Indian start-up team and was later acquired by Google. This was their first work and surprisingly hit the jackpot in first try. Back to Flutter. I just told you this piece of software puts your webcam into good use. Exactly how? 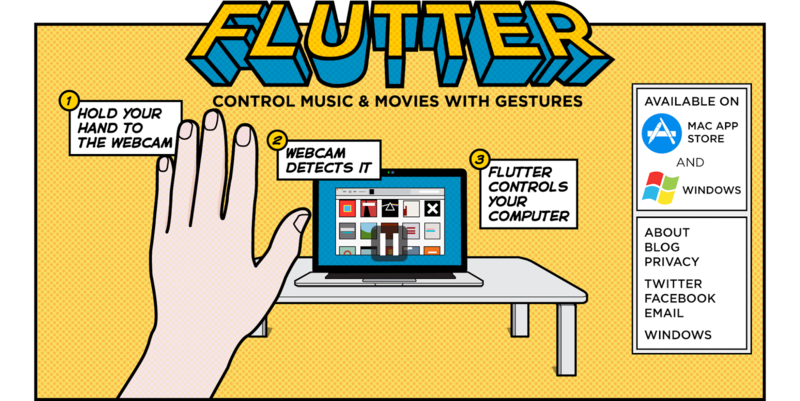 Flutter is a hand gesture recognition app (app sounds nice) that uses your webcam to control other programs. At a wave of your hand, you can control the music, play videos, skip between songs and videos and much more. What Flutter does was introduced by many companies years ago but none managed to bring it in a subtle package like Flutter does. And the best part? It comes free of all costs. Another good thing is its lightweight nature. It's enclosed in a tiny installer which you can deploy instantaneously on your PC. Flutter doesn't exactly let you have control of your PC fully but is limited to some of the most popular programs like Windows Media Player, VLC Player and even web apps like YouTube with extension for Chrome and much more. And there is predefined sets of hand gestures that lets you have the control of specific functions of the program. Like making a fist and pointing the thumb out to the specific direction you want to skip the track forward or backward in Windows Media Player or facing your palm in front of the cam to pause a video and more. It's basically entertainment packed gestures rather than full control ones. But at least someone made it and implemented it. I now enjoy using it every time I watch a movie or play a song as sitting at a distance from my desktop or laptop, I can control what I'm doing with just my hand and the detection levels are pretty impressive. I've tried similar programs before but they had limited functions or they don't detect motions pretty well. Flutter takes your webcam a step ahead and makes it smart from dumb. With motion-sensing and gesture-recognition moving up in the tech trends, enabling users to access these features with their webcams would save a lot of money and would make the webcam a more essential device in the market. Sadly, Flutter discontinued the development but you can expect Google to come out with such an approach in the future, but with their name on top of it. 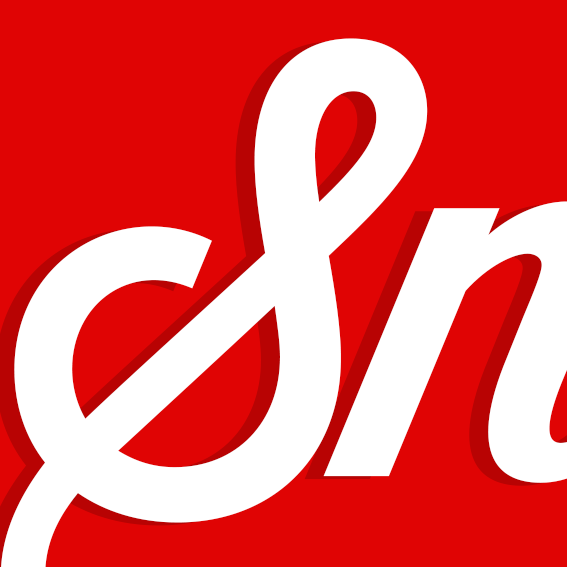 But don't let that hold you back from trying this awesome app. The website is still active and as good as new and you download the app right from the front page. Own a Mac instead? Well, worry not! Flutter also has a Mac version of the app for the iPeople. Enjoy fluttering your hands. It also is a good exercise, right?